The proliferation of plastic product opportunities in today’s world is endless. 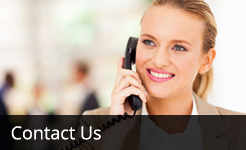 So are the customised solutions that our clients are seeking. 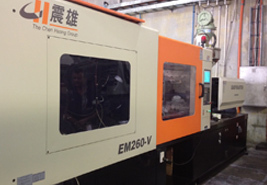 With plastic Injection Moulding Machines ranging from 100 Tons through to 650 Tons along with an experienced team of manufacturing professionals, we have the versatility to custom mould a vast range of plastic products from all business sectors. 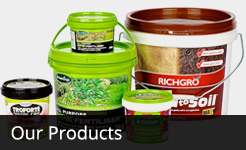 This includes food, fertilizer, chemicals, mining products and other commercial applications. We are also the only Injection Moulding Company in Western Australia to offer an In Mould Labelling (IML) service to our clients which adds value and extra aesthetics to a range of products. An experienced, professional and dedicated team allows us to deliver quality, efficiency and a cost effective solution for all your moulding and product supply requirements. We can also design packaging specifically for your business to enhance the marketability of your products. 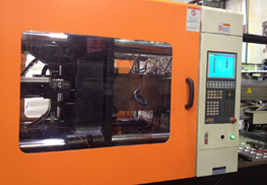 We can accommodate a one off moulding requirement through to a long lasting relationship of ongoing product supply. Our experience of promotion and marketing of products along with logistical solutions can be utilized to add value and peace of mind to your business. With contacts and marketing opportunities throughout Australia, we can deliver plastic solutions for you, your products and your business.